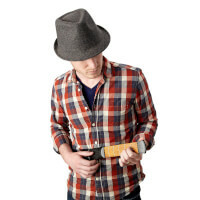 Loog Guitars: Kid's Three String Acoustic Guitar..
Unroll and play this portable piano anywhere. It features multiple keyboard tones and demo songsâ€”you even have the option of record and playback for your mini masterpieces. 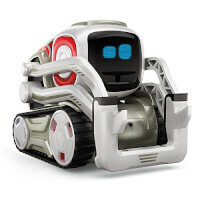 It runs on batteries or USB so you can play when you travel, camp, or move around the house. Practice on the built-in speaker or hook it up to the sound system for a performance, then roll it up when youâ€™re done. 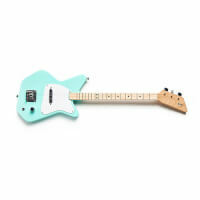 Loog Guitars: Kid's Three String Electric Guitar.. 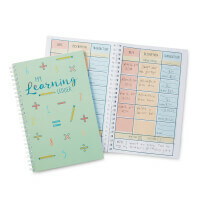 AWARDS: The National Parenting Center-Seal of Approval, Dr. Toy 100 Best Children's Products, Dr Toy Best Educational Products. 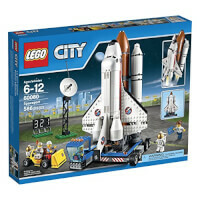 Contains over 60 Snap-Together parts. Build over 300 exciting projects.. Clear and concise Illustrated Manual Included and Available Online.. 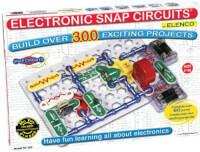 Build a Radio, Doorbell, burglar alarm and more. Ships in Certified Frustration-Free Packaging. No tools required. 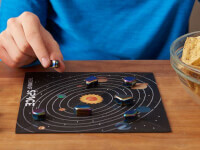 This magnetic game charts a fast-paced (and fun) course across the galaxy. Players plot their space rocksâ€™ positions on the board with the objective of not attracting another magnetic rock. If your piece attracts another, add it to your pile. Whoever loses all their rocks first wins the game. It takes some spatial reasoning skills to play and the board can be configured to amp up the difficulty level to keep kids engaged. 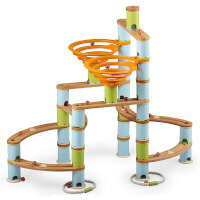 As soon as kids step onto the two platforms – Whoa! Better grab onto those handles! – They're in for an exciting challenge in coordination and balance. Get ready to walk 'n roll! Switch on the fan and place a foam ball over each of the vortexes. As if by magic, they actually hover in mid-air! Do you have the skills to knock them out of the sky with the shooter? 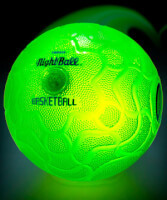 How about at night when all you can see are the glow-in-the-dark dots? 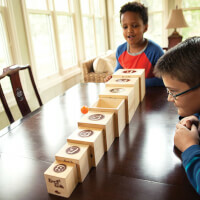 This rolling, bouncing, banking, stacking, nesting game is great for everyone from kids to teens to adults! Just set up the boxes according the challenges printed on each box and then bounce the balls from box to box to try and land the perfect shot. A truly complete science set. A science real sampler. Amazing adventures. Safe and easy to do. Detailed instructions. 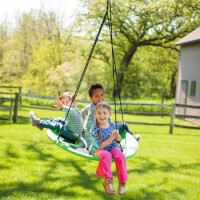 Designed with a comfortable pillow seat and fabric sides that nearly wrap all the way around, this unique swing provides kids with the perfect, coziest hideout for reading, napping, or just hanging around. Escape into the sky with the Sky Nook. Measuring a massive 39 inches in diameter and built tough with a thick canvas seat, a foam-covered steel-tube frame, and exceptionally tough ropes and hardware, this powerful swing is a thrilling, multi-rider experience you can trust. 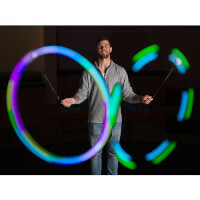 Fun to say, and even better to play, Joinks attracts inventors of all ages. Wooden sticks and silicone connectors that flex and bend, the potential is endless. Children and chemists build side-by-side. 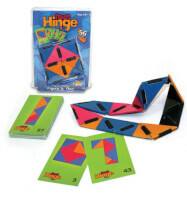 Connect, flex, build, play - JOINK! 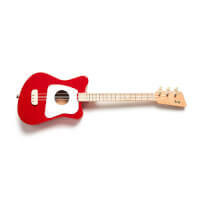 A unique instrument for play. How it's used is up to the kids! 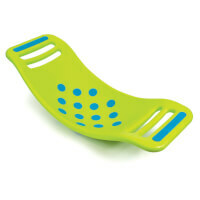 Whether they rock it, roll it, sit in it or stand... kids want to move with Teeter Popper! How wildly fun it is! 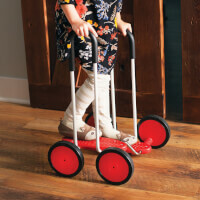 “POP-POP-POP!” Senses go for a ride every time they play. 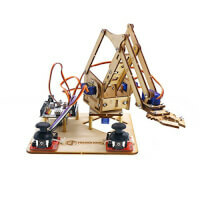 FreaksARM is perfect for children and beginners to learn robot arm. FreaksARM project is open source. This means all of designs and codes, PCB schematics,are available for you in free.. It's 4-axis robot arm and arduino-based.It is made up of laser cut wood parts and can be assembled by oneself in hour.. FreaksARM is a supper low-cost and miniature desktop robot Arm. Packing listï¼š FreaksARM x 1 Mini Servo x 4 Freaduino x 1 Joystick module x 2 USB cable x 1. 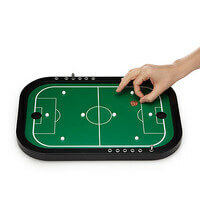 Footie fans of all ages will flip for this fun and fast-paced game of miniature proportions. With your trusty penny "soccer ball" in hand, you can flick your way across the field, deftly navigating past the plug-shaped "players" to shoot your coin straight into the goal. Ca-ching! Give friends and family members a run for their money at your next party and defend your position as penny soccer extraordinaire. Handmade by Ryan and Kim McDaniel in St. Louis, Missouri. FOLD. Ten fun origami brainteasers with solutions. Created by famed puzzle inventor Ivan Moscovich. 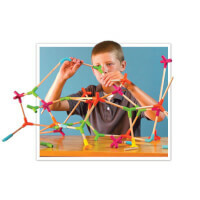 Build mathematical thinking, logic abilities and patience. 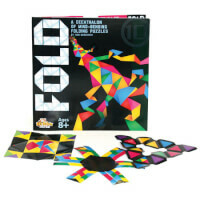 Heavy-duty laminated puzzles designed for repeated folding and multiple uses. 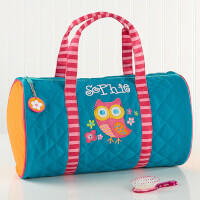 Beautiful geometric designs. Fold, loop, bend, twist, and turn to find a solution! 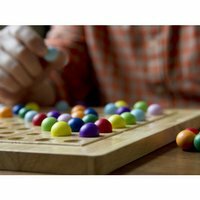 Patterned challenge cards invite curiosity, logic & determination, visual spatial skills, brain stimulation, and relaxation. 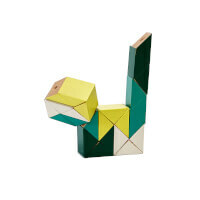 Created by famed puzzle creator Ivan Moscovich, this puzzle is sure to excite! 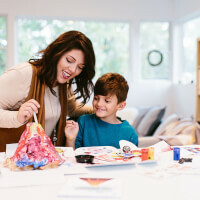 Surprise Ride - 12 Month Subscription + Free..
At the beginning of each month, we'll send you a special package containing a surprise project for your young one to build, create, and explore. 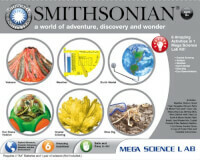 And with this subscription, kids get a BONUS Build & Paint a Volcano Science Kit! Uncover the dinosaur fossils (flexible building pipes and connectors) and then follow the step-by-step photo instructions to turn them into an amazing dinosaur display. Meanwhile, creativity becomes learning as kids explore the included, fact-filled book! 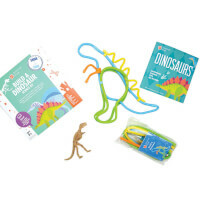 At the beginning of each month, we'll send you a special package containing a surprise project for your young one to build, create, and explore. 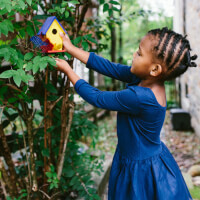 And with this subscription, kids get a BONUS Paint a Birdhouse Activity Kit!